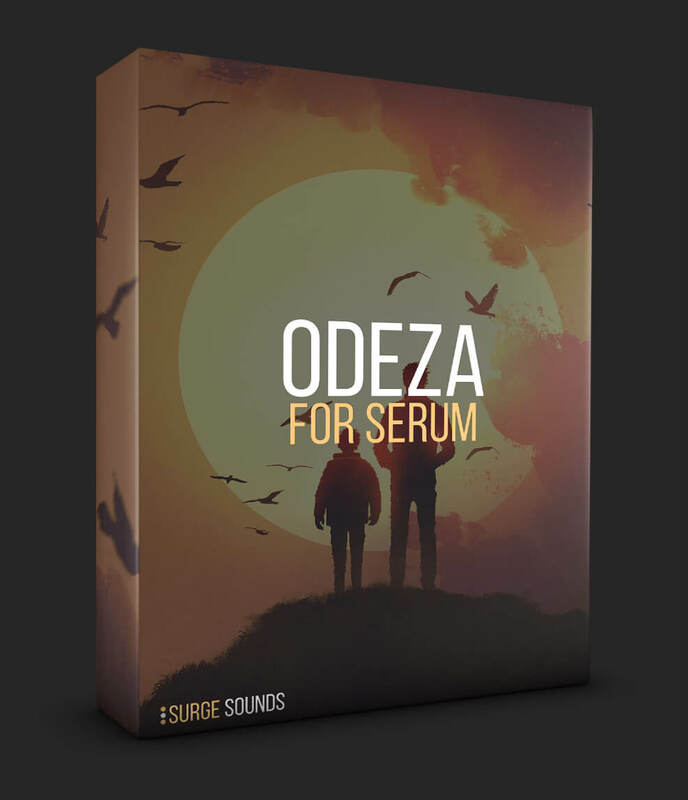 for Serum to enhance your compositions. ODEZA! and cutting edge sounds that will push the current sonic boundaries. was designed to compete with all future trends. all geared to boost your productions to the next level. 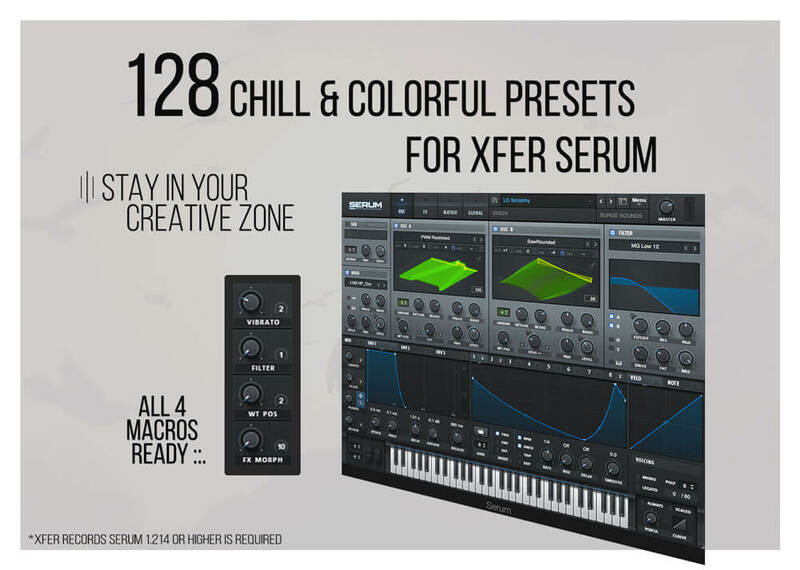 creative control and innovation to tweak and match them to your artistic sound. 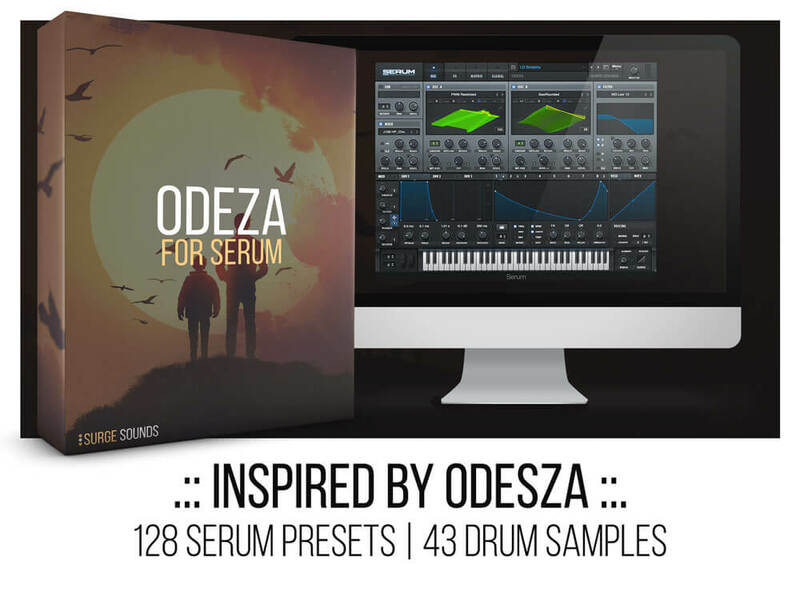 production-ready for immediate creativity, grab this pack today! Grab these chill & colorful sounds today!